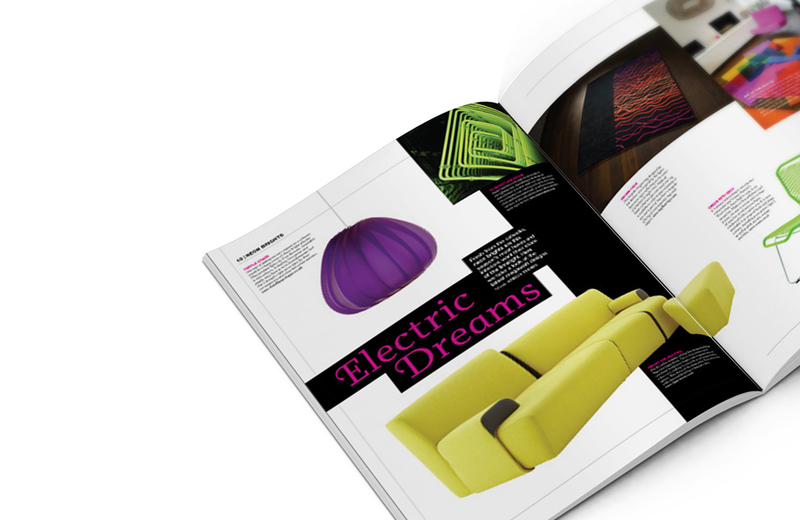 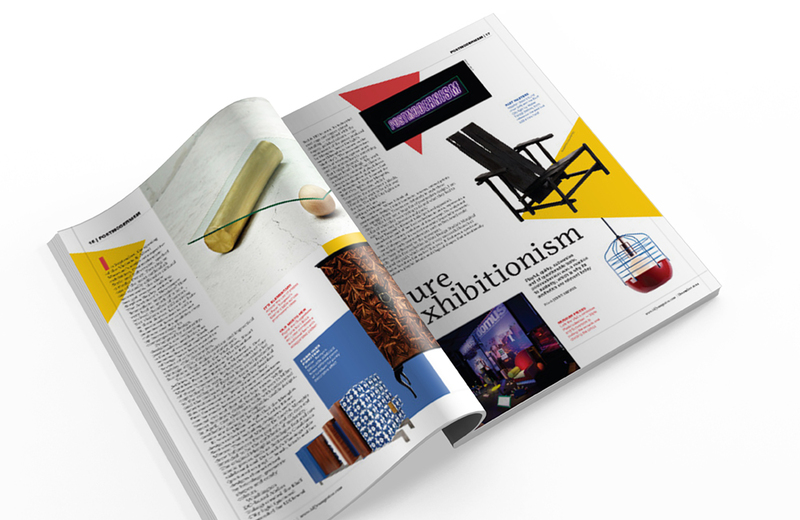 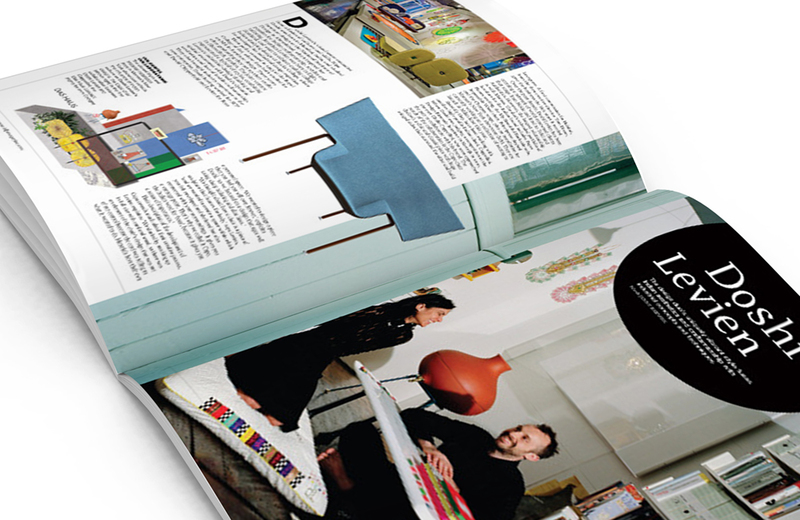 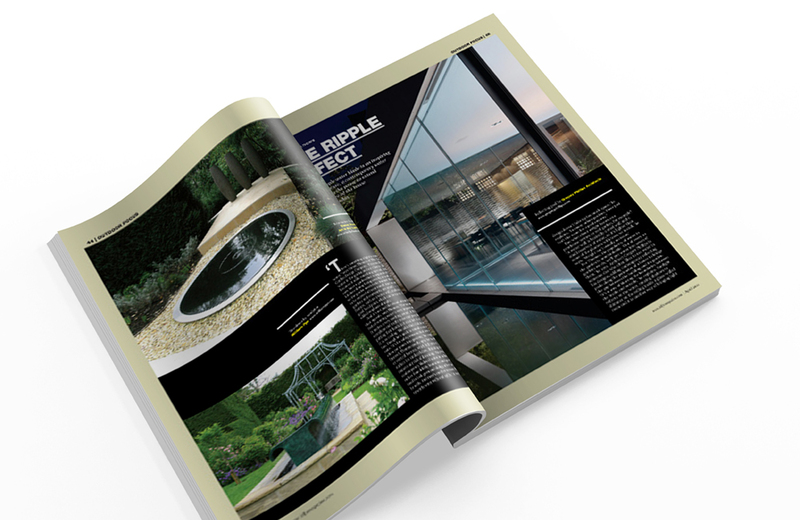 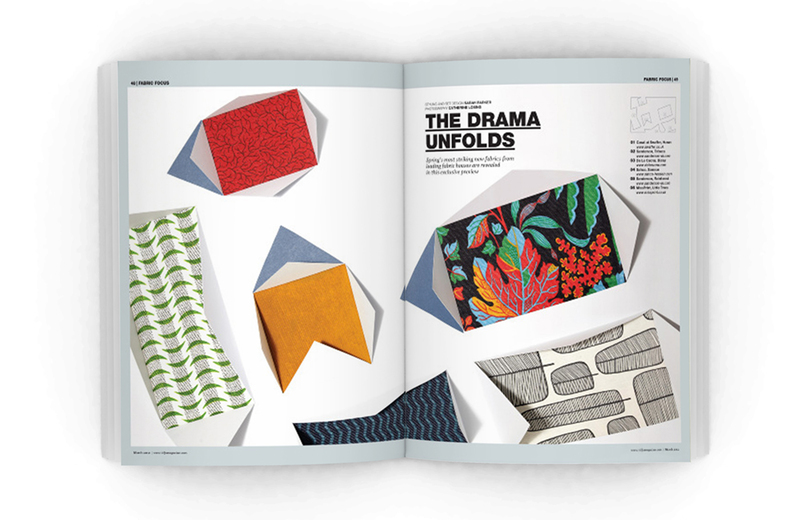 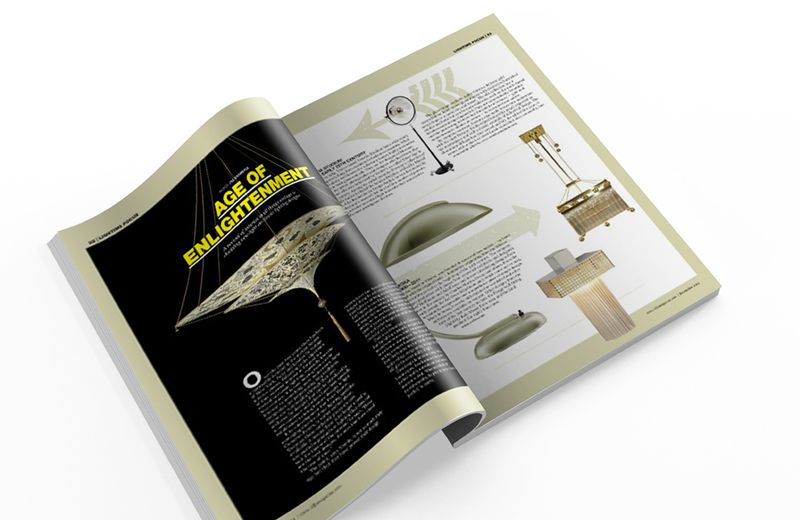 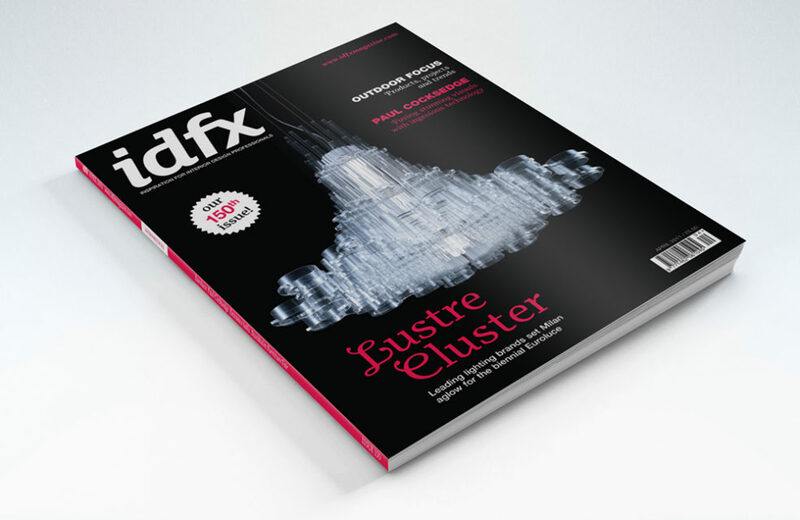 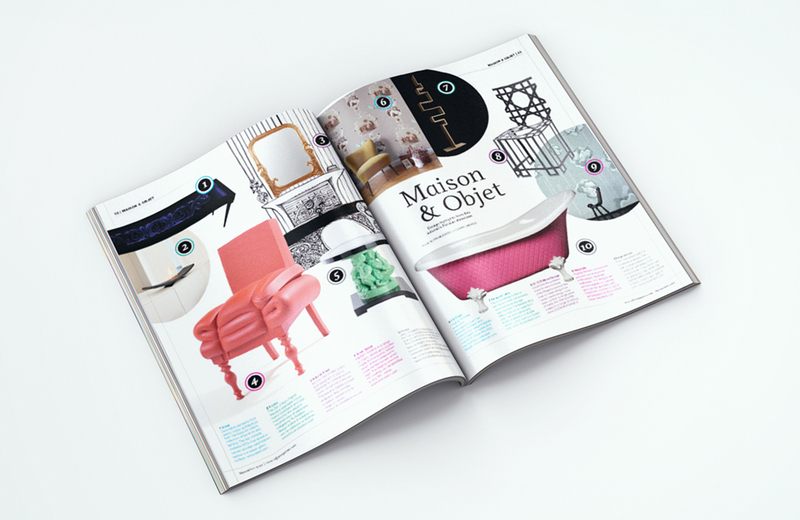 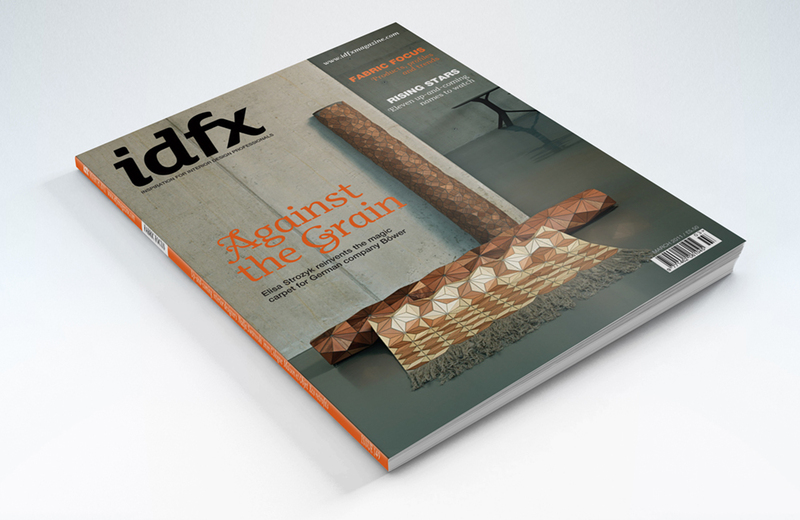 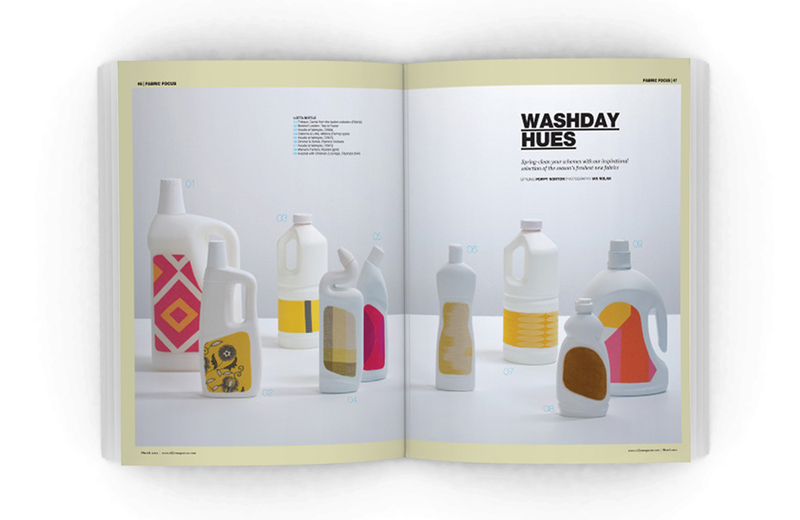 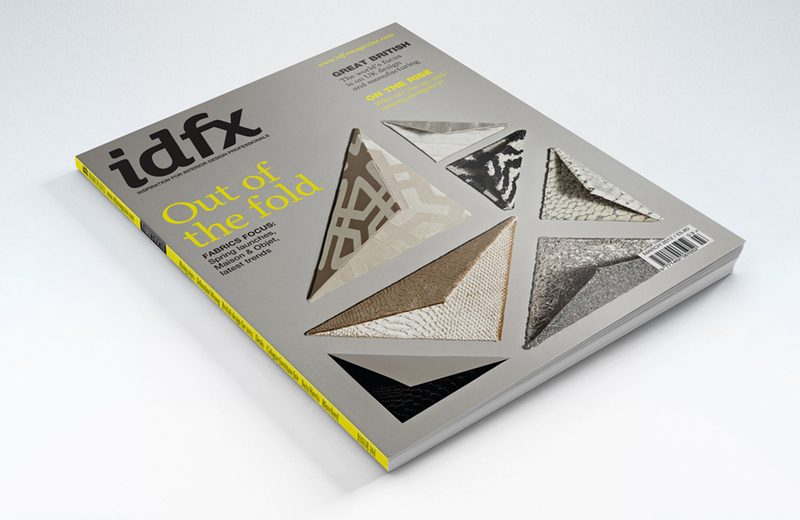 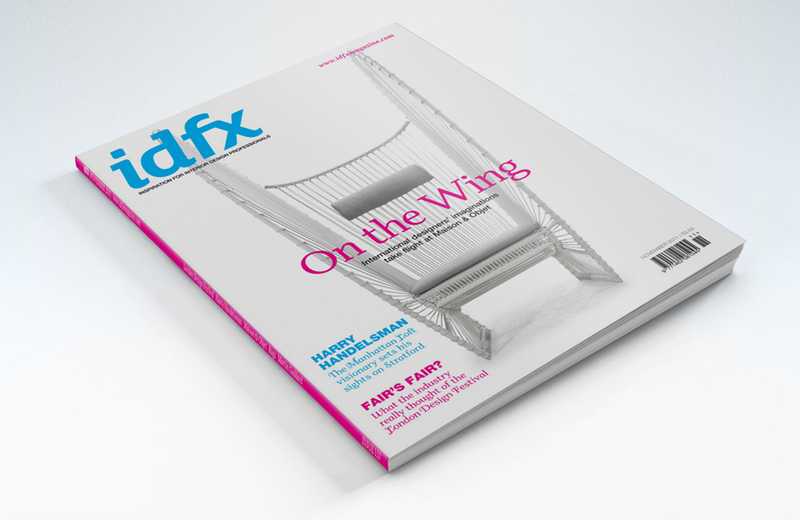 I was art director on idfx, an interior design professional’s magazine, for over a year, I evolved the templates and explored aesthetic styles fitting for each piece and the industry. 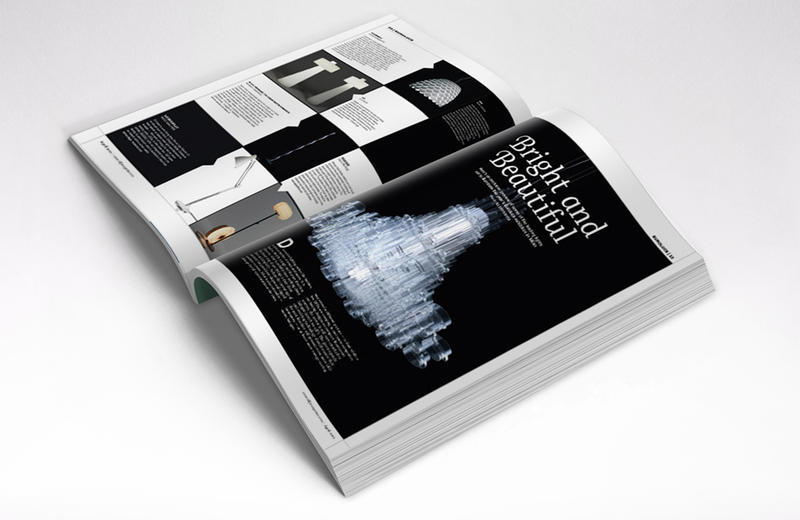 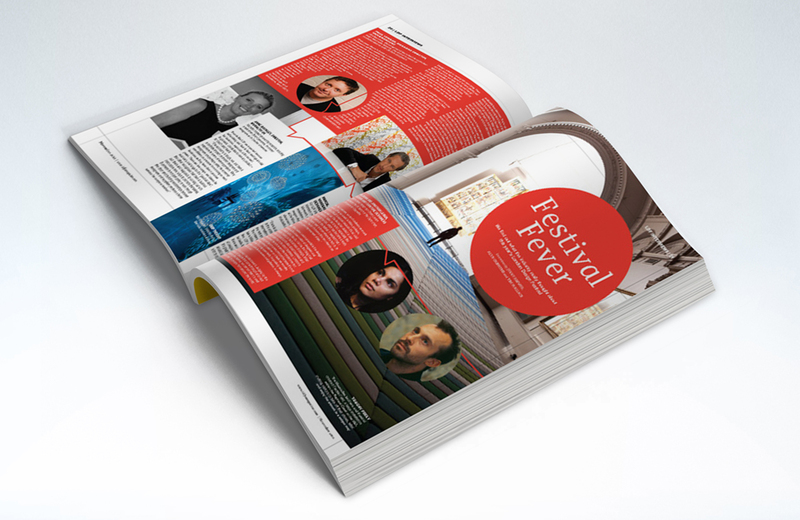 When this originally started, in a pressed time I learned a new team’s processes, design and layout styles, converted from Quark to InDesign, set up style sheets and produced the whole issue single-handedly to a high standard in just 9 days. 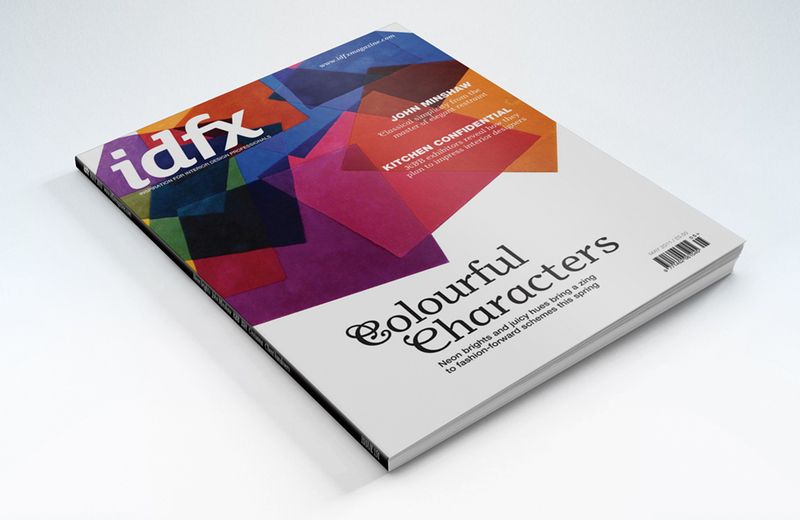 With the team, we nipped any issues in the bud for the next issue.